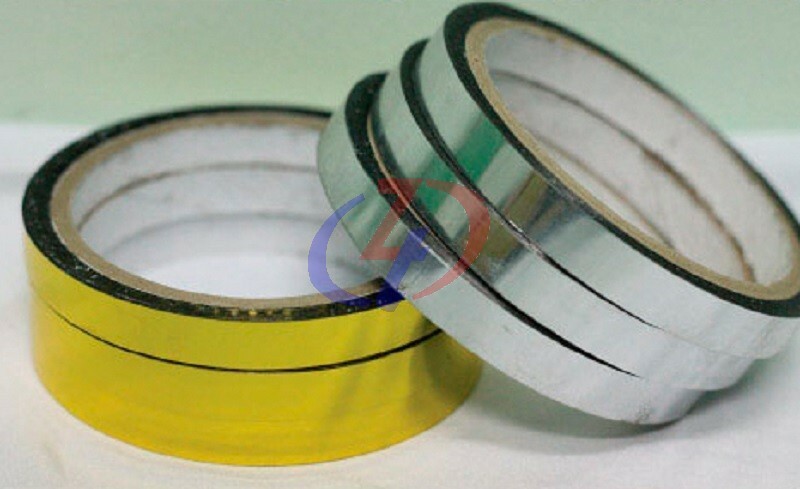 Mercury Tape is a decorative metallic film coated with adhesive, it is widely used for decoration purposes. - Ideal decoration for gifts and presents. - Decorating postal and photographs etc. 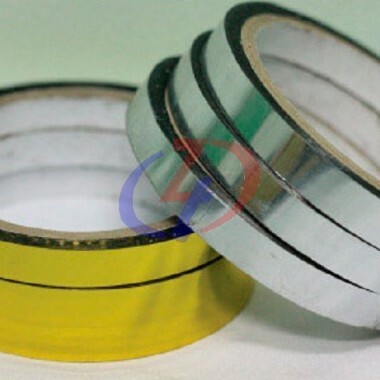 - Suitable for commercial and general purposes.